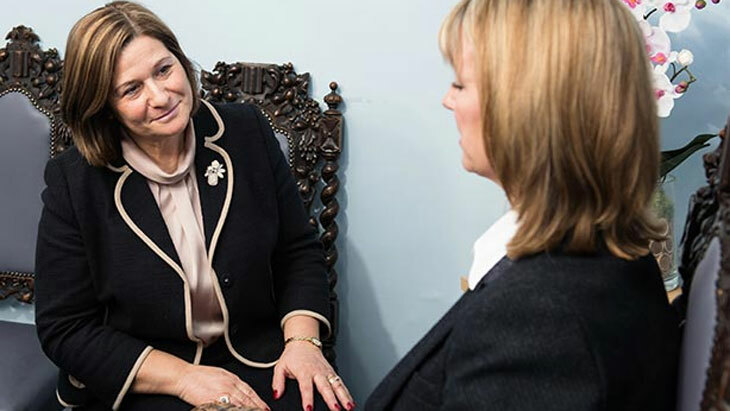 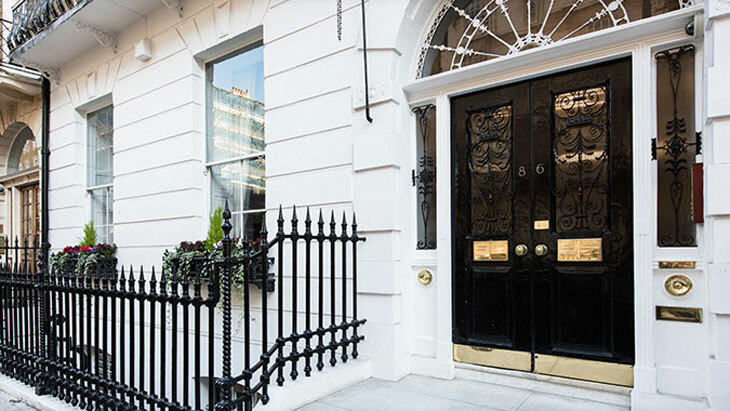 Conveniently situated in central London, The Harley Street Eye Clinic is one of the leading providers of professional eye care in the UK. 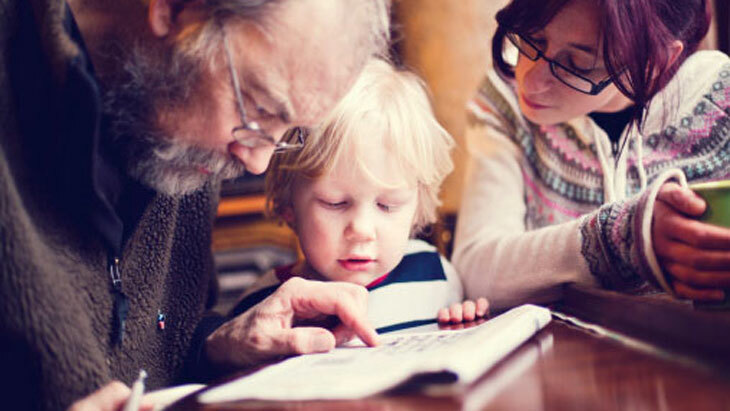 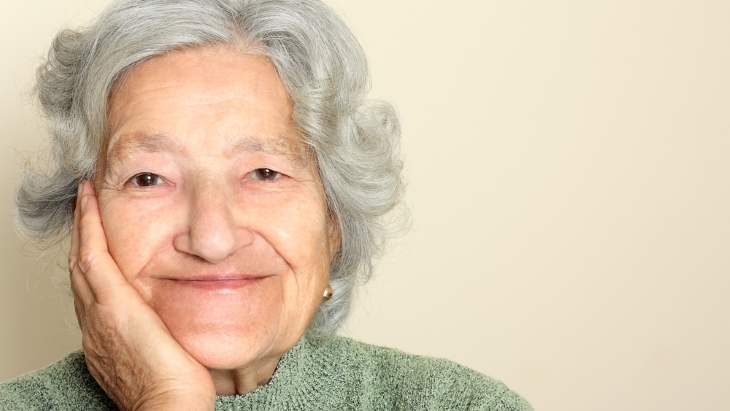 They treat a number of conditions including cataracts, AMD, diabetic retinopathy, detached retina, vitreous haemorrhage and macular hole. 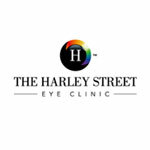 The Harley Street Eye Clinic report on a new app that can act as a 'pocket' optician .